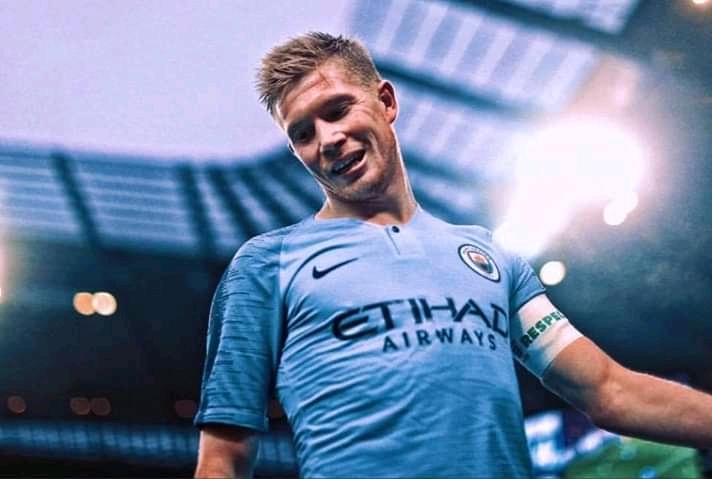 Manchester City playmaker Kevin De Bruyne believes that the Premier League champions are not on the same level that they were last year as they continue to fight Liverpool in a fierce Priemer league title race. Pep Guardiola’s led Manchester City are looking forward to defend their top-flight crown for the first time in their history but currently find themselves being over shadowed by Jurgen Klopp’s Liverpool team. The Red's stars have never won the Premier League title since the beginning of the Premier League era but currently have the edge in the race for the much anticipated title. While speaking to Sky Sports ahead of the Sky Blues’ vital clash with fellow top six side Arsenal on Sunday afternoon, the Belgium international Kelvin De Bruyne says that he feels Man City are below the standards they set last year, and that if Liverpool depose them as title-holders, they will be worthy to be Crowned "Champions". “This year it is a little more difficult because teams are more compact, and their plans are probably better than they were last year. “Last year we would have won or drawn these games with late winners, but we were not able to do that this year. That's just the way it is, the level is so high from every team that the margin of error is so small. “If it was last season with the points we have now, we would be first, but somebody is better than us at the moment, so you have to say congratulations. We know how hard it is.